To secure a HealthMate Standard, call Steve at 707.224.2922 to reserve your unit and receive your 10% discount. You can secure your unit using email: napasewandvac@gmail.com and obtain your 10% discount when taking delivery in our store. Protection from this fire disaster or for your everyday air quality concerns, the Austin Air HealthMate™ series removes a wide range of airborne particles, chemicals, gases and odors and will significantly improve the quality of air in your home. STAGE 3 – About 15 lbs. 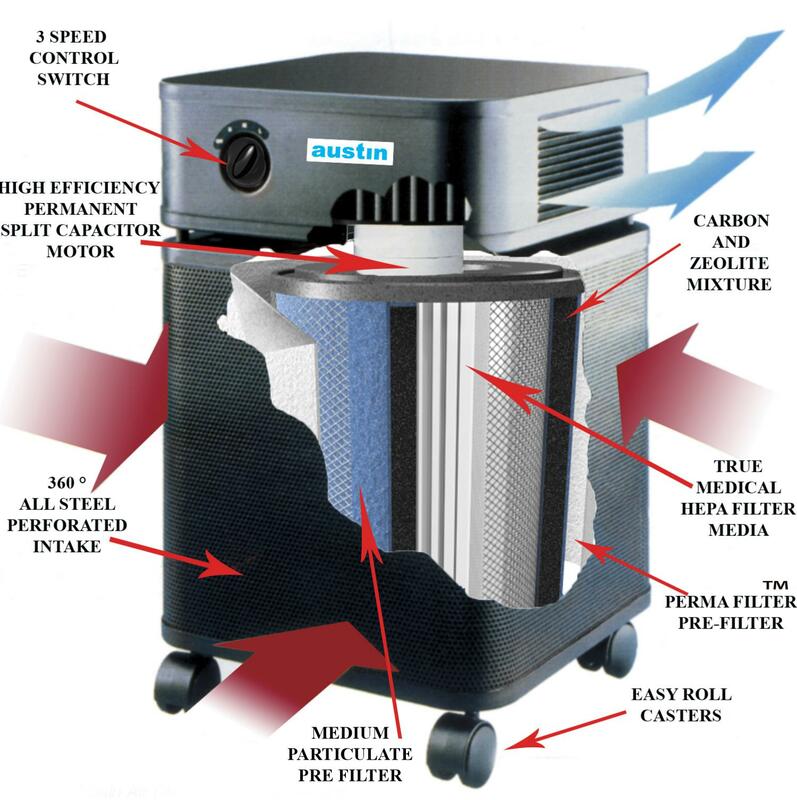 of Activated Carbon and Zeolite Removes chemicals, gases and odors. 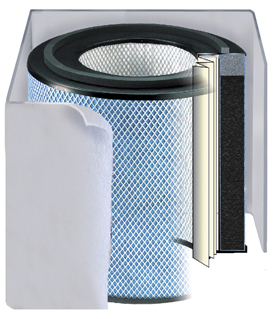 Below are the accessories used with this unit: All replacement filters have up to a 5 year life expectancy. More Information: http://amzn.to/2hz6ENQ (affiliate link) The air purifier in the demonstration is an Austin Air HealthMate Junior. Click the button below to add the HealthMate™ Standard - WHITE to your wish list.